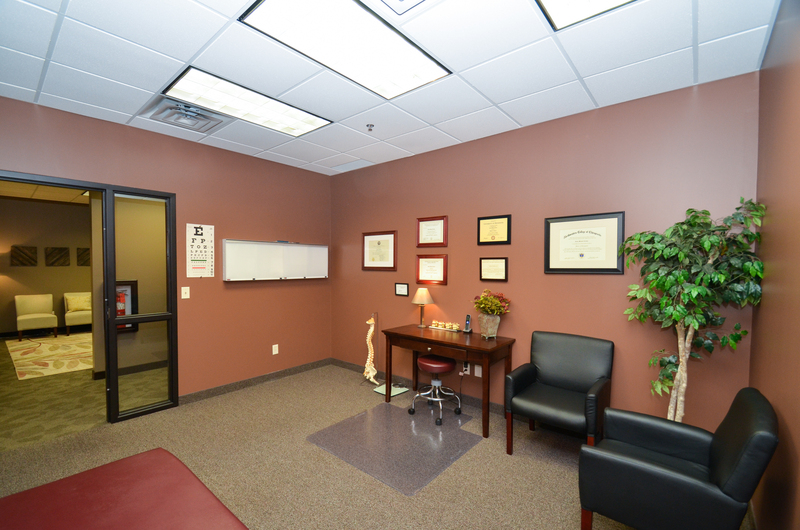 Back Into Life Chiropractic moved from its original location to our current location in Ramsey, MN July of 2015. We are very proud of our new office located in The Fountains of Ramsey building and serve our surrounding communities such as Anoka MN. We have the most up to date equipment and operate in a clean, warm, and professional environment. We believe that what sets Back Into Life Chiropractic apart from other health care professionals is our dedication to staying on top of current health care trends and giving the patient an unforgettable experience every time they enter our Ramsey MN location. We are committed to tailoring the treatment plan to the patient in order to restore health and allow their body to function at its optimal level. We do this by making our patients understand the importance of consistently visiting their chiropractor and valuing their care and that they may need care above and beyond what their health insurance may cover. We believe that education is the key to patient success. Our chiropractor office in Ramsey MN is constantly providing patients with information that allows them to make the best decisions for their health care. All of our equipment is state of the art and is well maintained. We feel that you deserve it!